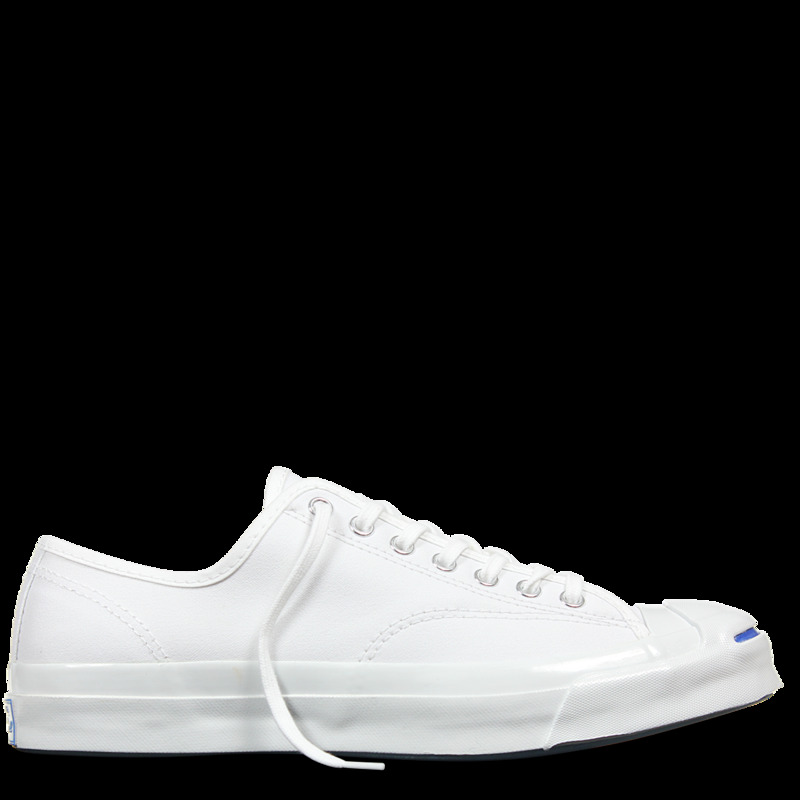 A true classic It's the same Chuck Taylor All Star Low Top sneaker you remember and love, only updated with Nike technology, micro-suede lining and non-slip tongue. 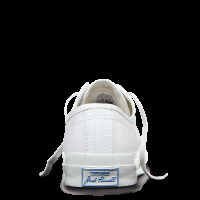 A classic, remastered The Jack Purcell Signature sneaker is a modern evolution of the iconic silhouette with 18 new features and benefits, including two-ply duck canvas, a streamlined toecap and an ortholite footbed with imbedded Nike Zoom Air technology. As the most premium expression of the Jack Purcell to date, Converse Jack Purcell Signature is meticulously crafted, allowing you to explore the unexplored. Details Canvas upper for lightweight, flexible comfort Rubber sole for durability Medial-side air vent holes for breathability Jack Purcell Signature The Jack Purcell Signature Collection reinterprets the iconic silhouette with modern craftsmanship, superior comfort and an updated look?without losing the original's unmistakable "smile" across the toe. Most noteworthy is the inclusion of Nike Zoom Air cushioning, delivering superior comfort for wherever your day takes you.